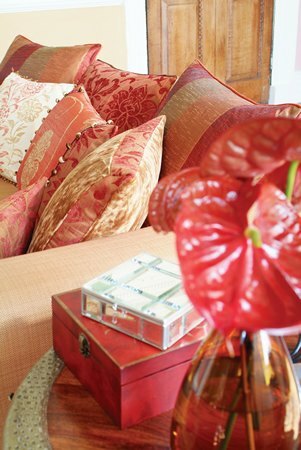 Welcome to the colourful world of Fabric and Flair, where dreams become real and houses become homes! 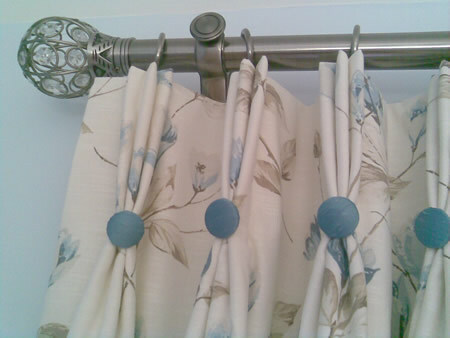 Based in Marshfield, near Bath, Jill Down and her team have been making and fitting beautiful curtains, blinds and accessories for over twenty years, working closely with her clients to turn their ideas and aspirations into warm, inviting rooms they’ll enjoy for years. 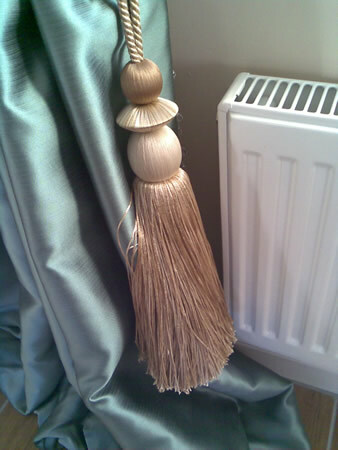 Lastly, spend some time reading through the testimonials page, you won’t be able to help being impressed, then pick up the phone to ask Jill about your next pair of curtains….